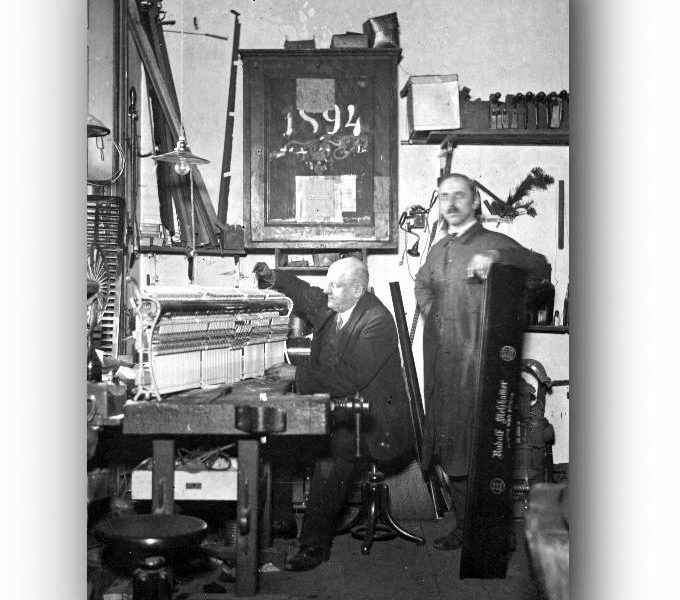 The piano house A. Förstl was established in 1884 by the piano maker Albin Förstl in the first district in Vienna. 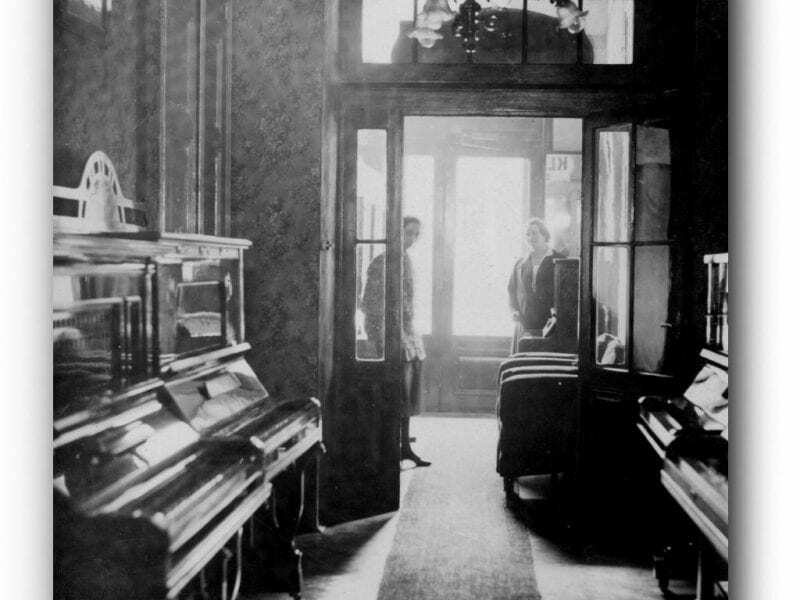 Generally, the piano as an instrument was very popular in the 19th century. 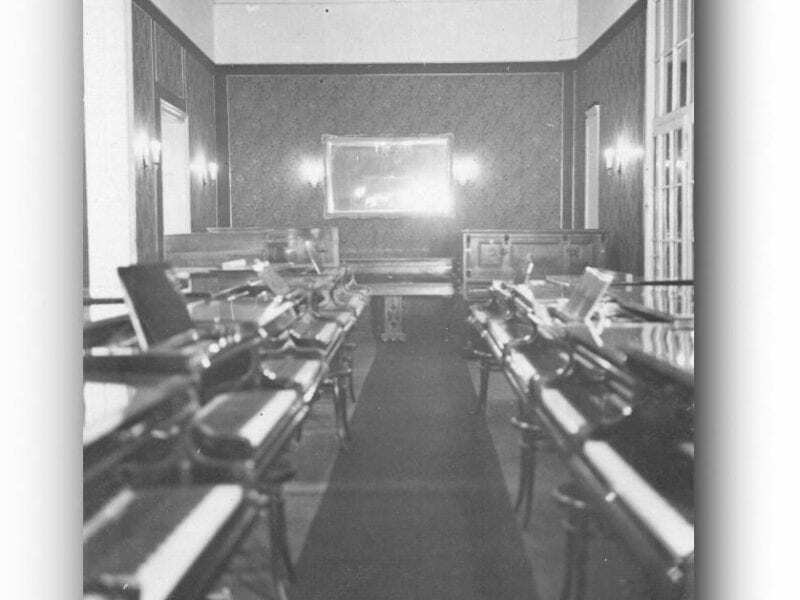 For this reason, around 200 piano makers were operating in Vienna due to the high demand for pianos from teachers, composers and music lovers. 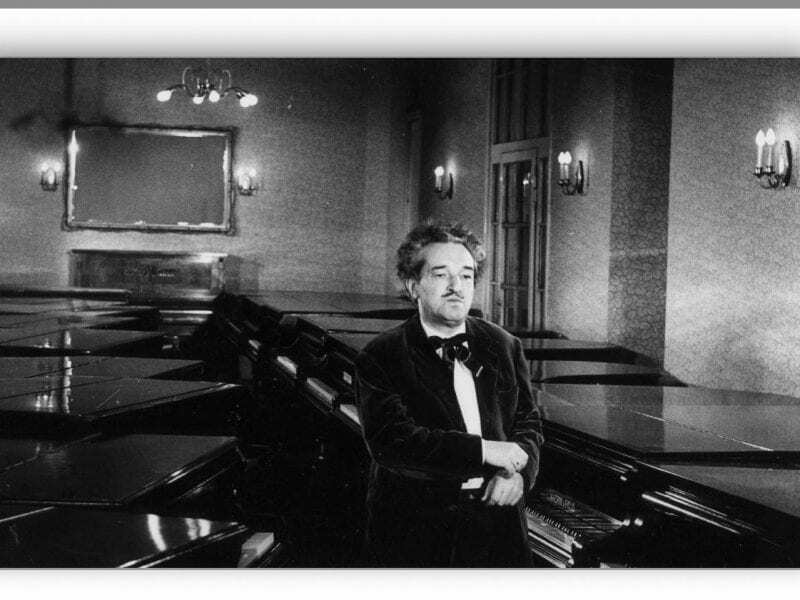 Piano music became more and more natural and common in daily life for the society during that time. 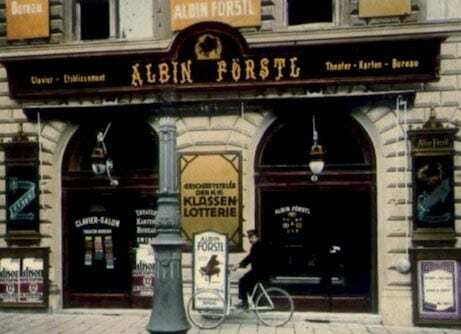 Albin Förstl was one of those renowned Viennese piano makers until 1922. 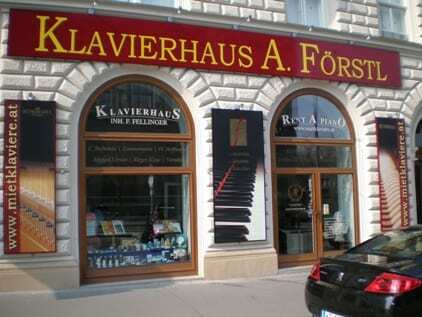 As time passed in the 20th century the piano house A. Förstl has increasingly specialised in (grand) piano rentals and concert services or event rentals aside from the standard sale. 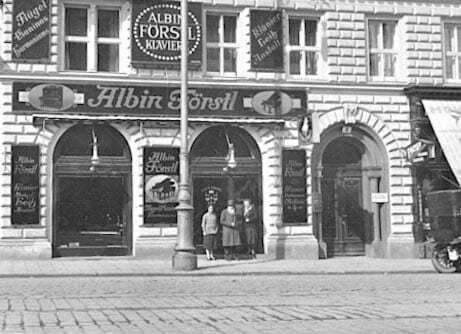 The former inhabitant Herbert Schmidtmayer, who took over the piano house after the second world war, contributed greatly to this development. 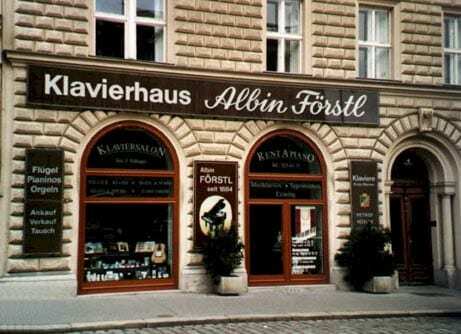 After more than a century since the establishment of the piano house, A. Förstl is one of the biggest piano houses in Austria in terms of different high quality brands and models as well as flexibility for customers [(day) rentals, leasing or direct purchase]. 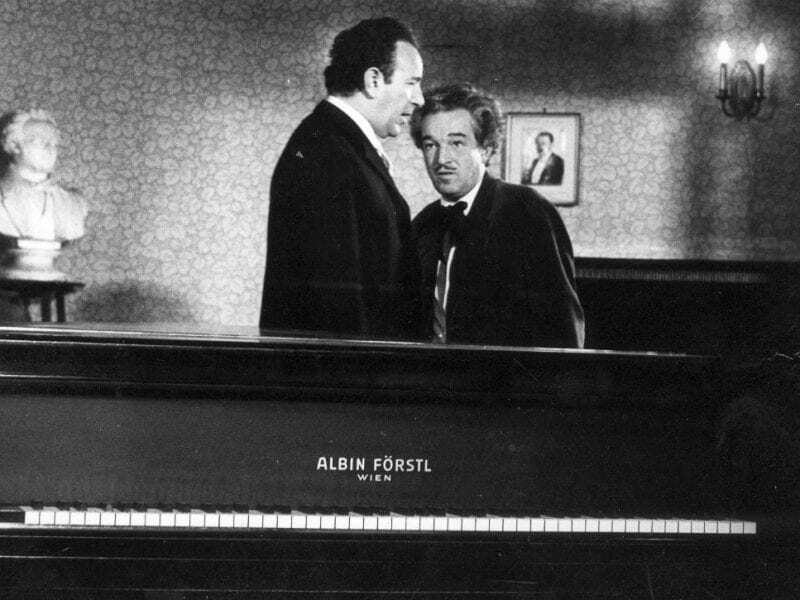 Since 1995, Franz Fellinger has been the owner and CEO of the piano house.